Former MLB player -- via MLB. AKA Big O. Known for his superb left-handed hitting, and for having the most splendiferous hair in baseball history. 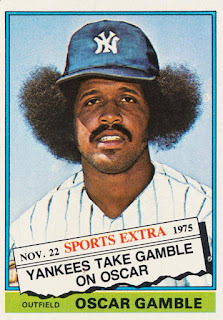 Also known for his famous quote concerning racism in baseball: "People don't think it be like it is, but it do."